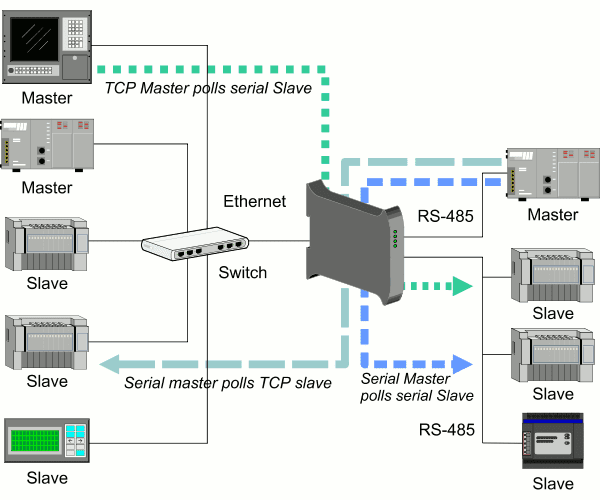 Looking for FieldTalk Modbus software? FOCUS Software Engineering is now proconX, a company dedicated to hardware and software solutions for the industrial communication market. We offer our FieldTalk™ range of Modbus software products to assist implementing the Modbus protocol in your application or device. 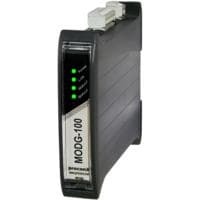 Visit our proconX web site for DIN-rail mountable Modbus Gateways, Ethernet Gateways and CAN Gateways. Copyright © 2000-2019 proconX Pty Ltd. All rights reserved. proconX and FieldTalk are trademarks of proconX Pty Ltd.
All other trademarks and registered trademarks appearing on www.focus-sw.com are the property of their respective owners.